Businessman Rudy Kurniawan has been arrested by the FBI on fraud charges. He was detained last week in Los Angeles accused of “multiple fraudulent schemes” related to his wine business and its operations between 2007 and 2012. The charges include attempting to sell fake wine and fraudulently acquiring millions of dollars in loans. In 2006 alone he is thought to have made US$35m in wine sales say prosecutors. He is charged with three counts of wire fraud and two counts of mail fraud, each of which carries a 20 year sentence. The charges were originally brought in New York, where US attorney, Preet Bharara said: “Mr. 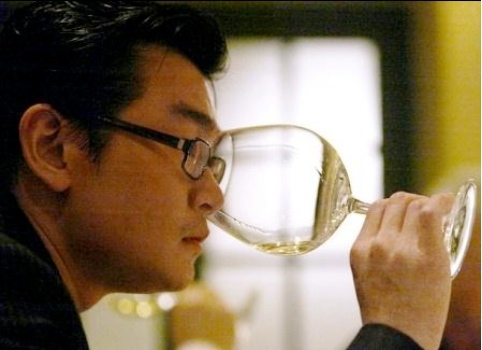 Kurniawan’s days of wine and wealth are over, if the allegations in this case are proven. One key charge is the consignment of 84 bottles of Domaine Ponsot at an auction conducted by Acker Merrall & Condit. Infamously the wines included a 1929 vintage when the estate did not begin making wine until 1934, and 1945 and 1971 vintages of Clos St Denis – which was not bottled as a separate wine until 1982. He has also been linked to multiple lawsuits filed by businessman William Koch and the withdrawn lots of Domaine de la Romanée-Conti at Spectrum’s auction in London last month.